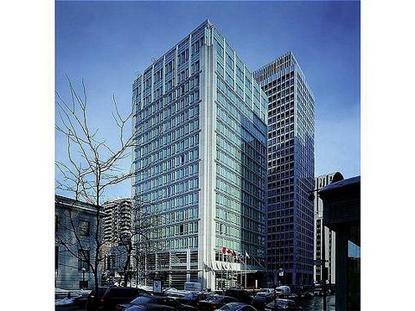 Considered among the best downtown Montreal hotels, Sofitel Montreal Le Carre Dore is located in the heart of the historic Golden Square Mile, at the corner of Stanley and Sherbrooke Streets. Near this downtown Montreal Canada hotel, you ll find the ren. owned McGill University, the Montreal Museum of Fine Arts, and art galleries and luxurious shopping venues. With works of contemporary art, intimate lighting, and expansive glass windows, our Sofitel Montreal hotel celebrates the French art de vivre.